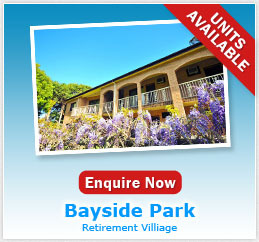 Now that we are retired we are wondering about living in a retirement village . Retirement villages offer a new outlook on life, some people feel increasingly isolated in their current communities as they become less mobile, however in a retirement village all your needs are met – accommodation, relief from building maintenance, security, recreational and social needs . 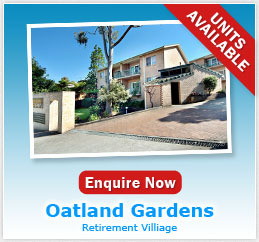 Many residents delight in their new outlook on life with new friends and shared interests and activities. We are anxious about choosing a retirement villages that suits our current and future lifestyle. The majority of people making this decision base their decision making on location, it is usually where they have always lived or they want to be close to friends and family. I have looked at your website and seen the advertisements however I would like to look more closely before making a decision. We strongly recommend that you visit us as many times as you need to satisfy yourself that our village can offer you the lifestyle you are looking for. Allow plenty of time for the visit so we may show you everything and join us for morning or afternoon tea or even book in for lunch and talk with the fellow residents. When you have almost made up your mind we are happy to offer you ‘our try before you buy’ please spend a few days with us as our guest and experience your future lifestyle. Can’t be fairer than that! I am selling my home to buy a home in the village will I own it like I own my house? 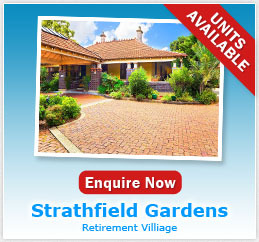 In our villages we offer two types of ownership – Strata Title and Leasehold. We anticipate that you would use the services of a solicitor or conveyancing firm for the buying transaction just as you would for the selling of your current home. Talk to your legal professional as there are some differences to standard residential real estate. 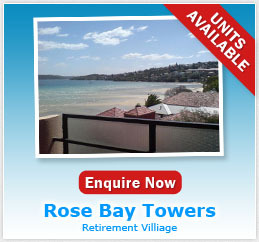 Is there special Legislation covering Retirement Villages? Yes the Retirement Villages Act 1999 Amended 2010 – and covers a wide range of issues and protects the input of residents. 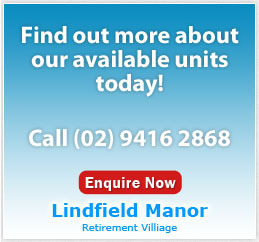 All of our villages have a Resident’s Committee who make decisions regarding the management of the village, so you may be as involved as you wish. Specific legislation in each state protects your right to occupy your home. Can I renovate or refurbish my home? Yes, you may make alterations within the boundaries of your property, as with all Strata & Leasehold properties there are policies to protect the comfort and safety of other residents and to comply with the aesthetic or heritage values of the village. Plans for any alterations must be forwarded to management for approval before any work can commence, some alterations may require local government approval council]. Licensed tradesmen must be employed to carry out the work. What are our responsibilities to other residents? Not too different to being a good neighbour. State legislation has mandated that all villages create their own set of rules and regulations that will encourage harmonious co-existence between residents. Each village has its own set of rules however these are fairly simple and have been created by the Resident’s Committee. Committee members are proposed and elected annually to liaise with management on your behalf. Ask for a copy at your initial inspection. Most villages do not object to a companion pet, however each village has its own rules, best to check with them , the village manager will help you with this enquiry. Some of my family live in the country, can they stay on a visit? This is your home, of course they can stay. 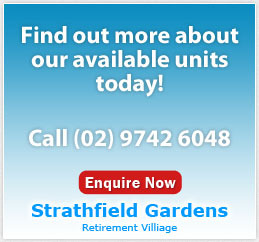 Family and friends are welcome to use any of the facilities as long as they are in your company. We recommend that you inform the management of their impending visit so that there is no concern that a ‘non-resident’ is wandering about. I like to take a holiday each year, sometimes more often, what happens when I am away? 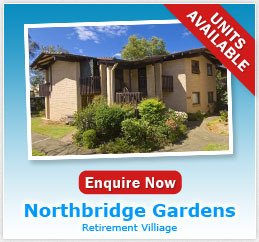 This item is very high on the list of reasons people chose retirement village living. It is wonderful to have the peace of mind and security in knowing that your home, garden and even your mail is secure and cared for. Having made your decision we meet with you and supply you with some necessary pre-purchase documentation and ask you for a holding deposit or reservation fee which becomes part of your purchase deposit, usually 10% on exchange of contracts with the balance payable on settlement when you move into your new home. What does the village manager do? Our village managers are based on-site and are there for the daily running of the village and in charge of any other employees or contractors. You will find that they will be your main point of contact for any queries you may have or even if you wish to voice your concern on an issue or give any feedback. What happens if we need to sell? As this was a free market purchase so it is with your sale. 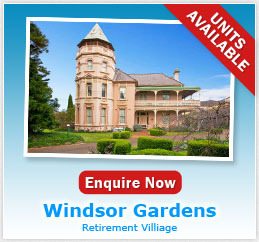 The market will determine the value of your property, of course you will be limited to the aged 55+ market. There are benefits that will add to the value of your home such as attractive, sometimes heritage surroundings, close knit community and all those services and activities that attracted you in the first place. 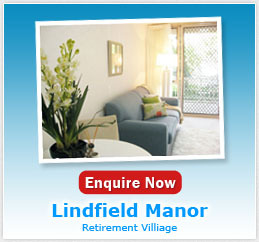 You will notice in the Contract provided that we have a Deferred Management Fee on exiting the village. This fee contributes to the initial outlay for the village infrastructure and is a capped percentage of your selling price, these details are set out in your Disclosure Statement at the time of purchase.